In the area of ​​the Anti Terrorist Operation on Friday, August 11, the situation near Avdiivka (Donetsk region) aggravated again, the press center of the ATO headquarters reported as of 18:00. The militants shelled the positions of the Armed Forces of Ukraine from mortars, grenade launchers and heavy machine guns. “The Ukrainian military fired the enemy in response, forcing to observe the regime of silence. Unfortunately, as a result of these confrontations, 3 of our soldiers were wounded, another one was injured,” the report says. 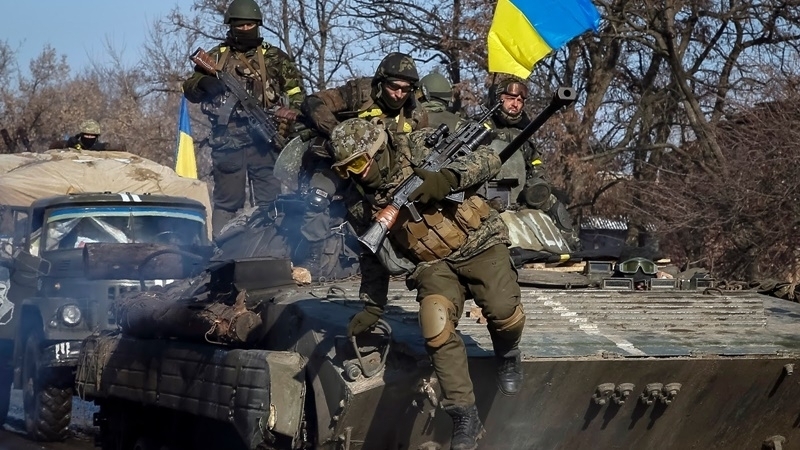 The headquarters of the ATO noted that according to operative data, with the daily shelling of Ukrainian positions, militants staged a tense situation in Avdiivka for demonstrating to the OSCE representatives. “In this area, criminals have repeatedly attempted to impose a joint withdrawal of forces from the line of demarcation and the creation of the so-called "Avdeiivka gray zone". 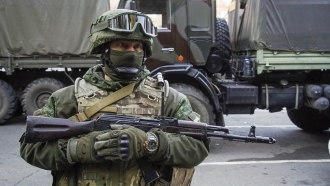 At the same time, the ATO forces never planned to change positions, therefore the town is and will be under the control and protection of the Armed Forces of Ukraine,” the special operation headquarters emphasized. The report further specified that at night militants were firing from grenade launchers near Novoaleksandrovka, in the Lugansk direction. “And during the shelling of our strongholds in Krymsky, one more Ukrainian defender was injured,” the press center informed. Earlier, civilians of Sakhanka settlement, which is now controlled by the DNR group, told observers of the OSCE SMM that pro-Russian militants positioned tanks in the village and shelled from there.